This is so, so beautiful. Thank you. 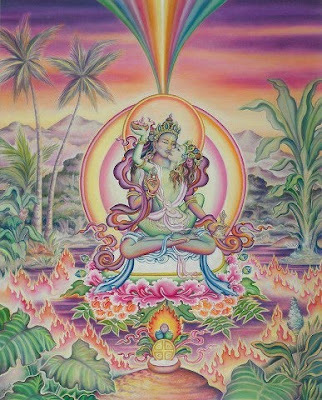 May the Power of the Goddess surrounds our hearts and conquer in our lives the place that belongs to Her: Love. Wow. What an amazing experience. I look forward to continuing this. I always knew in my heart that there was so much more to sexuality than anything I have experienced through out my life time up to this moment. I have never been quite sure how to put it into words but this article did just that, thank you for confirming my intuition. Thank you very much for yr article..It has given me new way to see the Hinduism.. As indian, it is proud moment for me and encourage me to do more fore planetary liberation.. thanks again with hearty love, light and peace. Thanks for sharing this amazing meditation tips. Really very helpful!